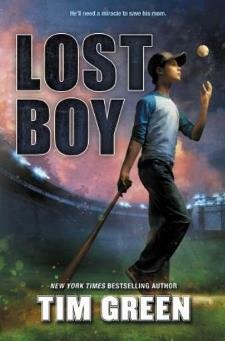 With the help of his friends Jackson and Izzy, Ryan quickly takes advantage of his newfound stardom. 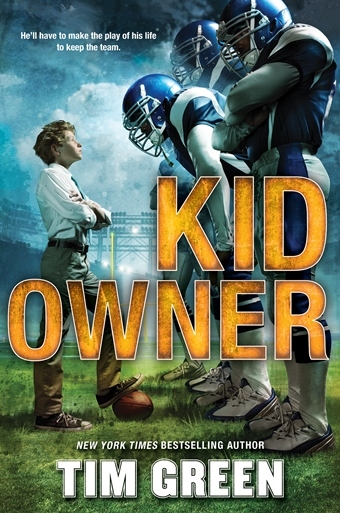 He convinces his middle-school coach to use a tricky passing offense that’s more suited to his own quick thinking and limited arm strength. But just when he thinks things are looking up, Ryan’s nasty stepmother appears and makes a legal play to install her own son as the Cowboys’ kid owner. With drama heating up both on and off the field, Ryan quickly realizes he may lose much more than just the Dallas Cowboys. 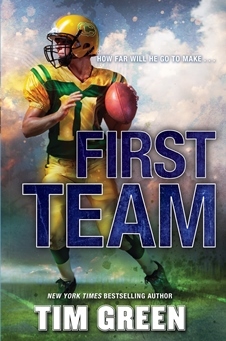 New York Times bestselling author and former NFL defensive end Tim Green delivers a high-energy story that is a sports lover’s dream come true. 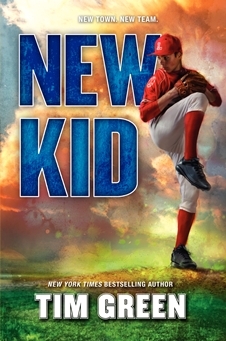 And with gripping family drama and captivating sports action, readers won’t be able to stop turning the pages.